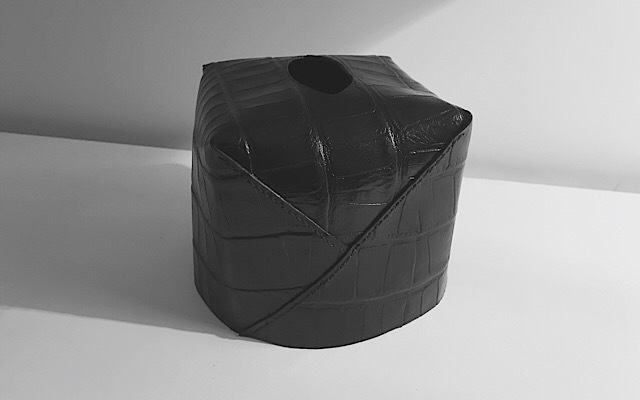 A sleek and presentable tissue box is the perfect addition to your bedside, bathroom, powder room, or vanity table. You can easily access tissue papers without creating a mess in your room. If you are not impressed with the ones spotted at the stores, make these thrifty covers for the containers with colorful papers and recycled fabric pieces. All you need are few leftover cloth straps and a sewing machine to jazz up your otherwise dull-looking tissue box. It’s fun to sew different patterns and color of fabric straps for giving a refreshing look to your tissue paper box. 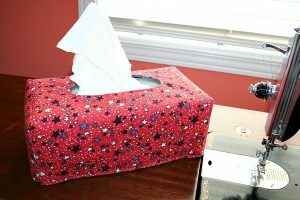 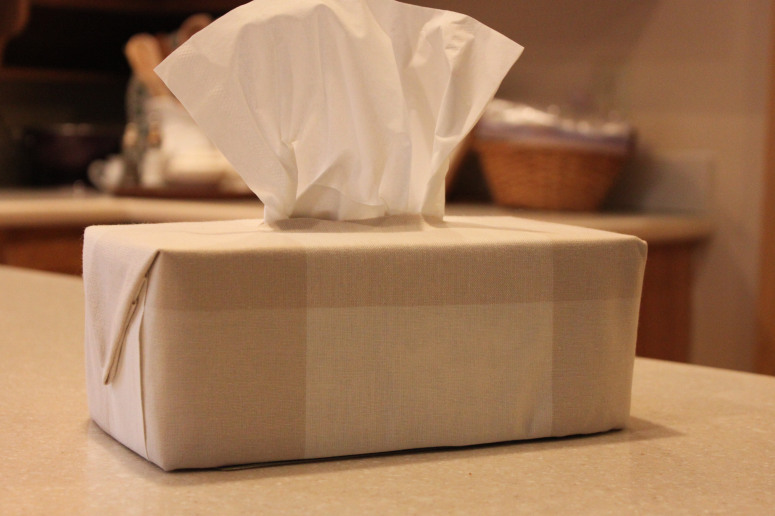 Amid a well-decked room, having a plain cardboard tissue box could be an eyesore. 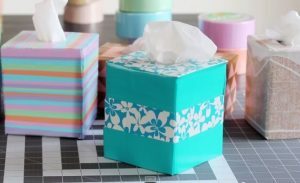 So dress it up the way you want with some interesting craft materials. You can also cover the box with a peacock-themed wrapping paper to make it look unique. 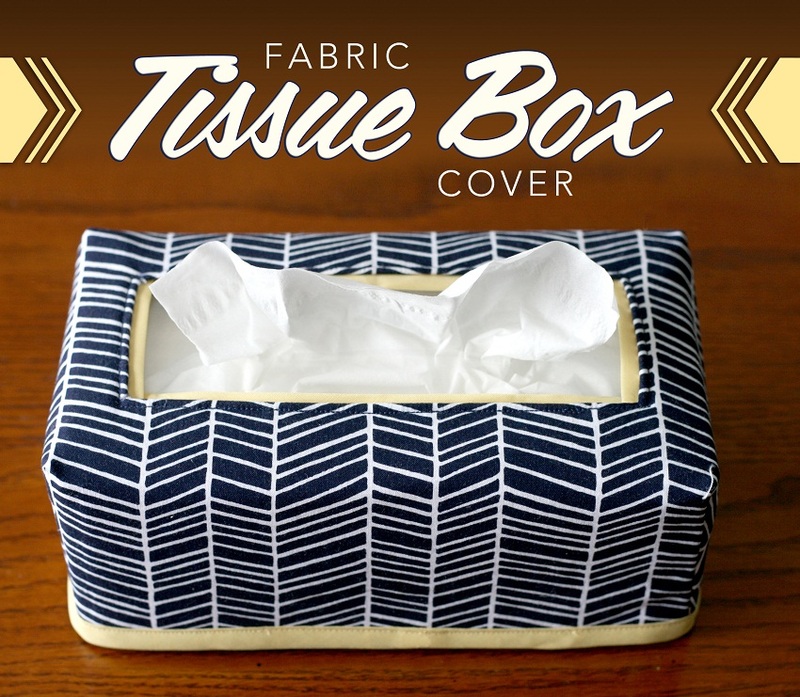 You don’t have to always look for fancy covering when you can make one at home. 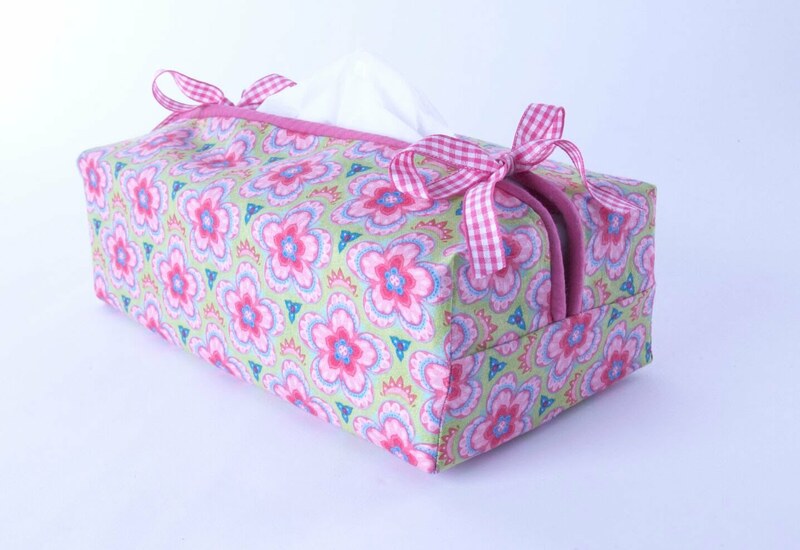 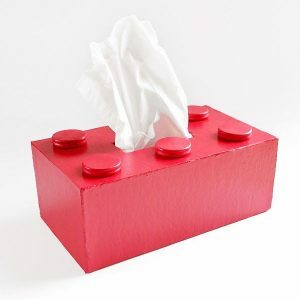 What could be a better cover for a tissue container in your kiddo’s room or nursery? 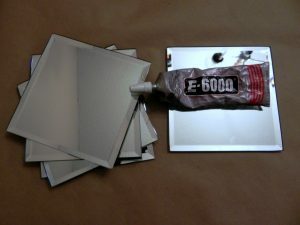 Here, you have to glue circular wooden discs to the top of the box and paint it. 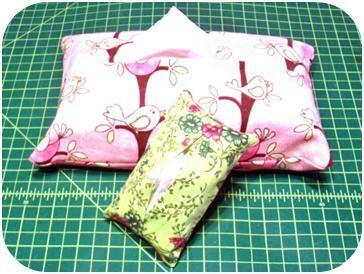 Wooden covers do the same magic as fabric straps. 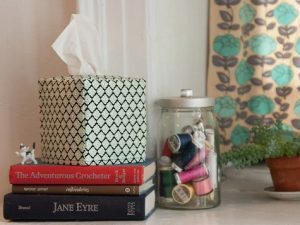 Stick masking tape in a chevron pattern for making this creative piece. 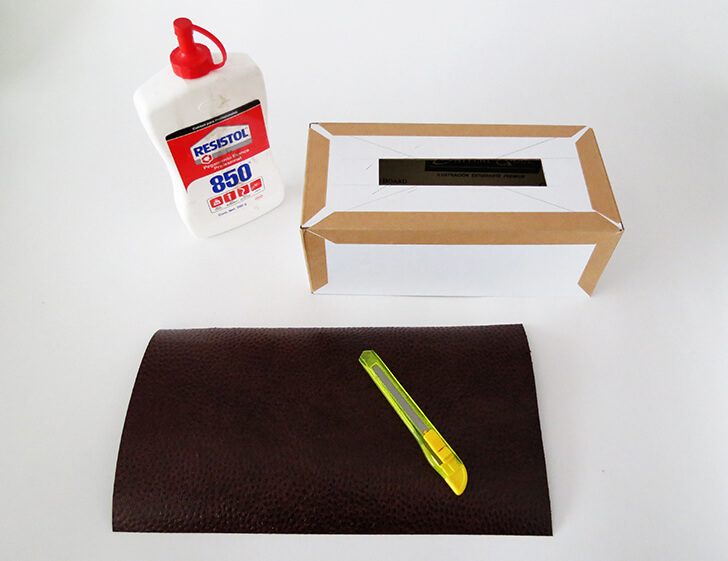 You can make an acrylic or plastic case as well for the box. 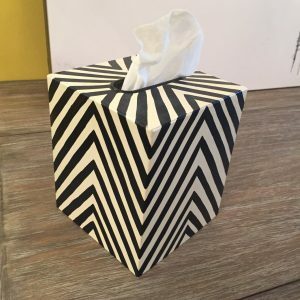 You can paint the box black and white for zebra look. 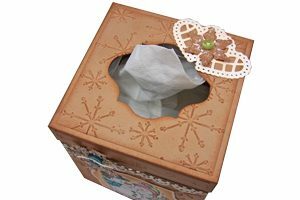 You can even draw a bear to add some charm to the cover. Purchase a pack of gold leaf and cover the box with it using a paintbrush. You would be delighted to see a glittery box in your room. 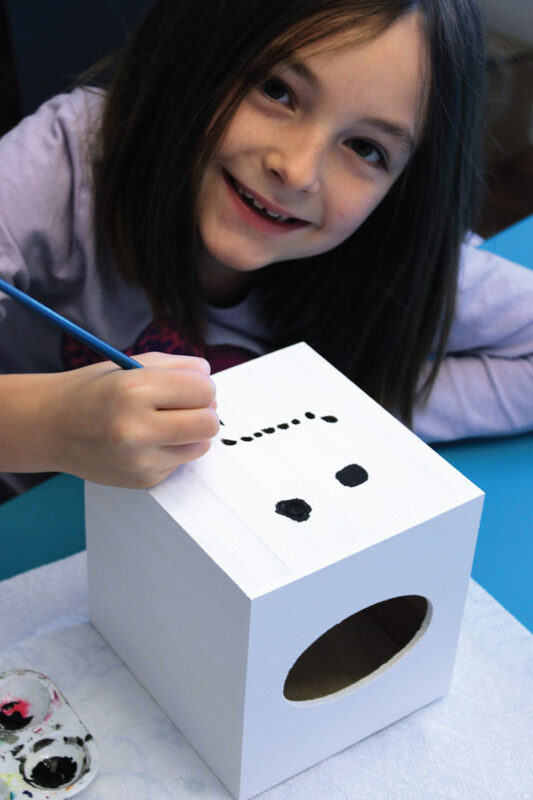 Draw a lighthouse on the plain space for a more significant effect. 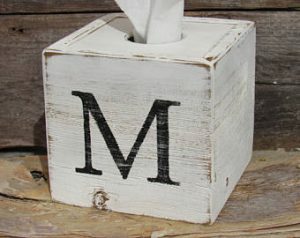 Another way to go the simple way of making a rustic casing for the box is a monogrammed pattern. 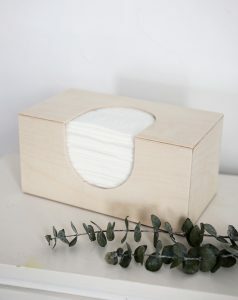 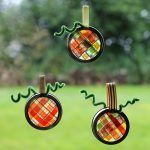 Your woodworking skills would be of great help for this tutorial. 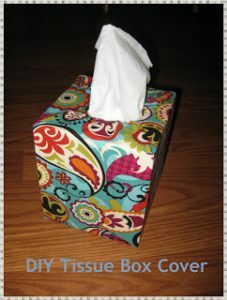 This way you can make a sturdy cover that will last for a long time. 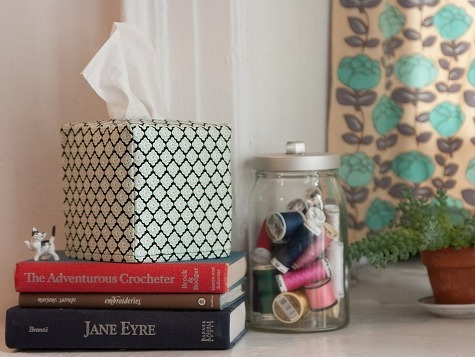 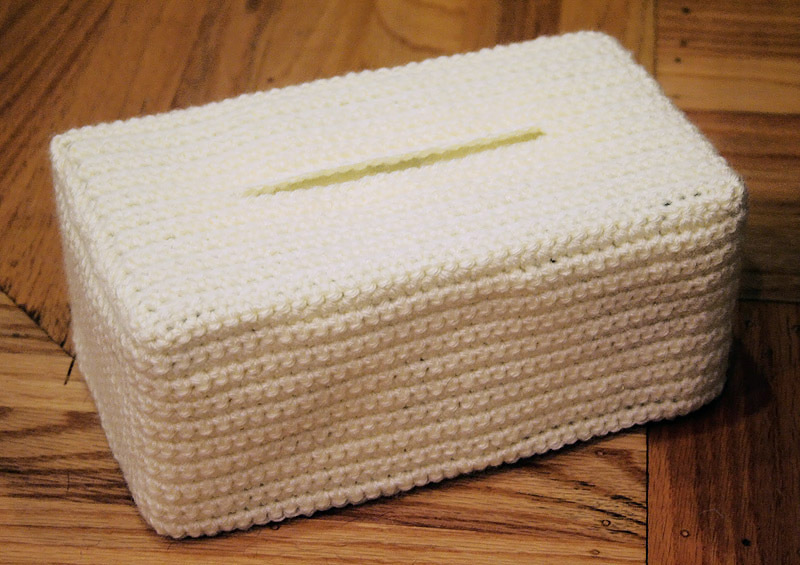 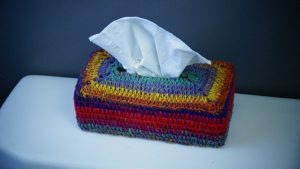 You can gift a tissue box to someone by crocheting a pretty cover for it. The whole package will look as if you have purchased from a store. 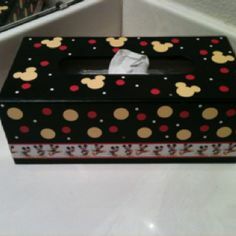 How about covering the box in a Mickey Mouse wrapper instead of crocheting? 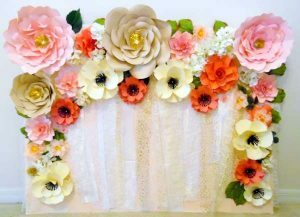 This one has been made from pieces of foam boards and covered with a gift wrap. Apart from keeping tissue papers, you can use these fabric covers as stockings for next Christmas. 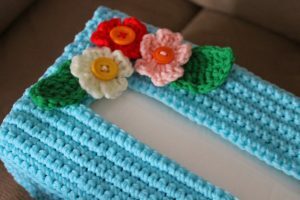 Here’s another crochet project added to your list. 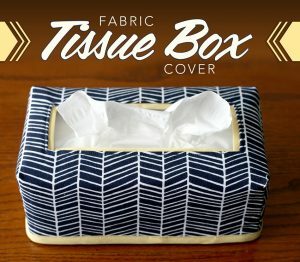 You get to create a prepossessing cover for the box, and also enjoy doing your favorite hobby. 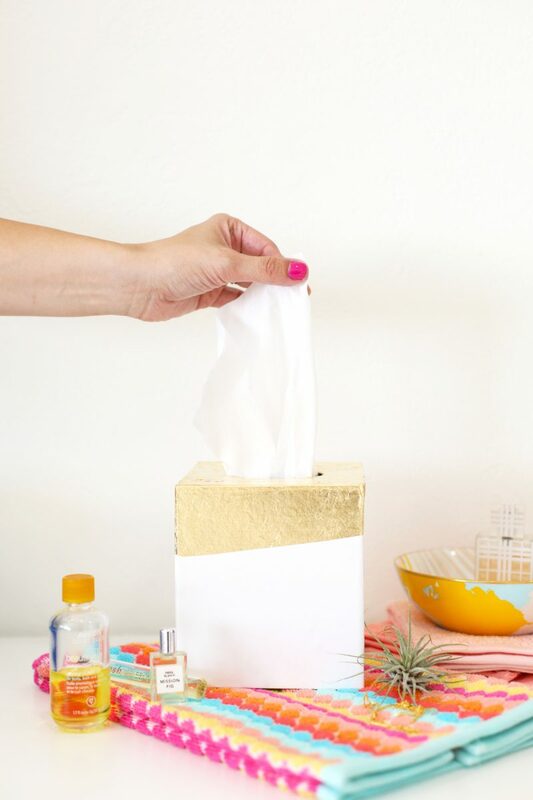 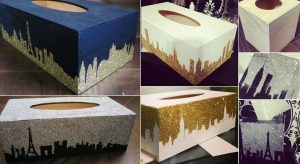 Tons of silver and gold added to your tissue box holder to make it glitter all day. 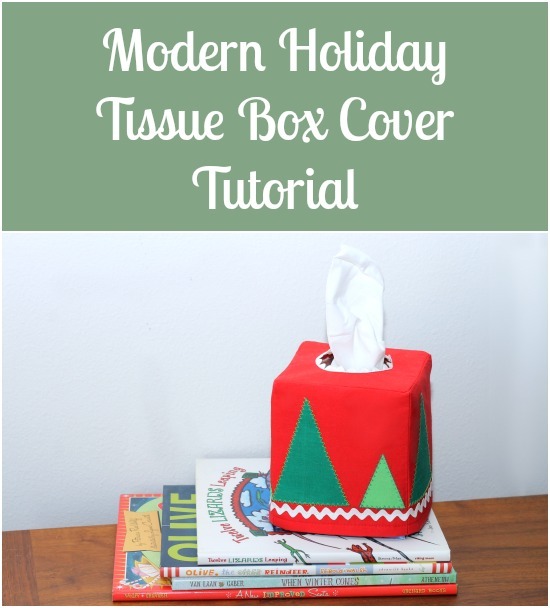 Get into the mood for the end of the year celebration making a holiday-themed cover for your tissue box. 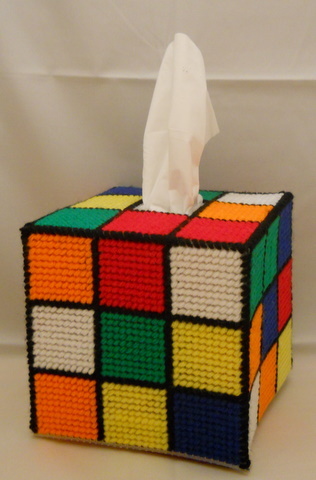 You cannot play with the Rubik cube but having it as a tissue storage cover would add more funkiness to your décor. 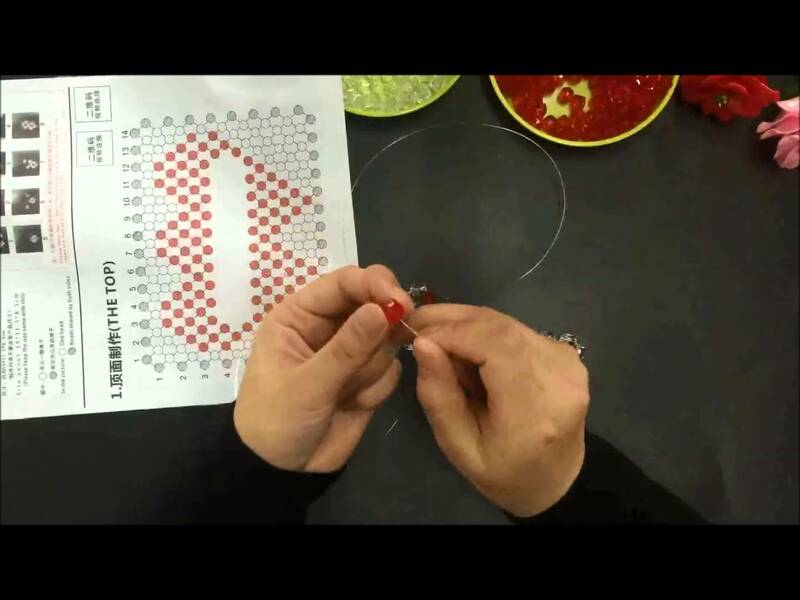 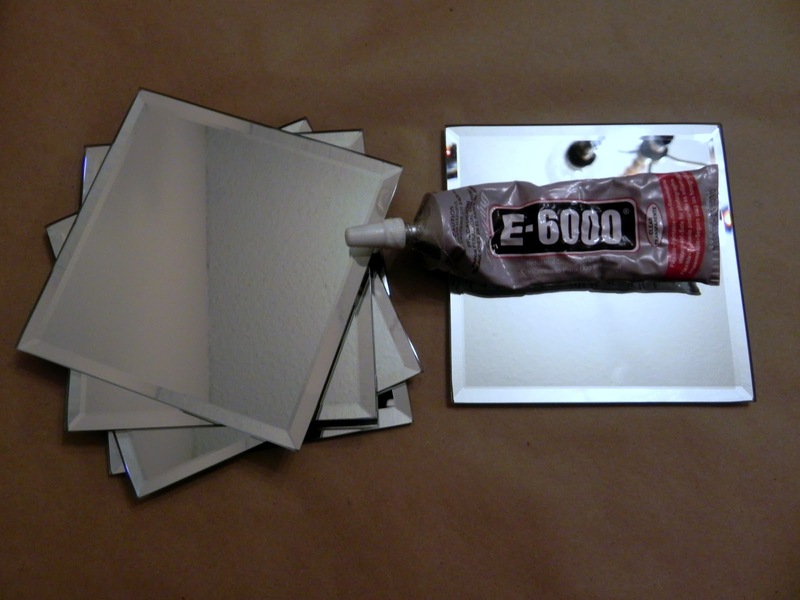 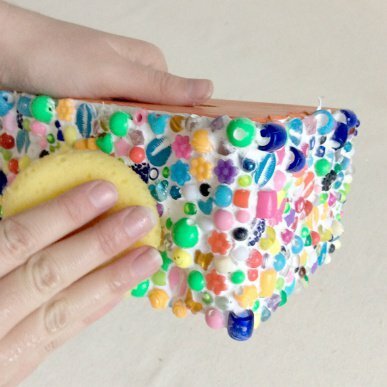 Glue beads to the layer of mosaic cement on the box to create a vibrant piece for your home. 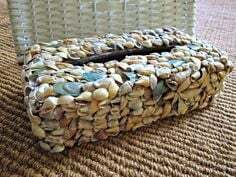 You can cover the box with seashells instead if you want to make a nautical tissue box cover for your bathroom. 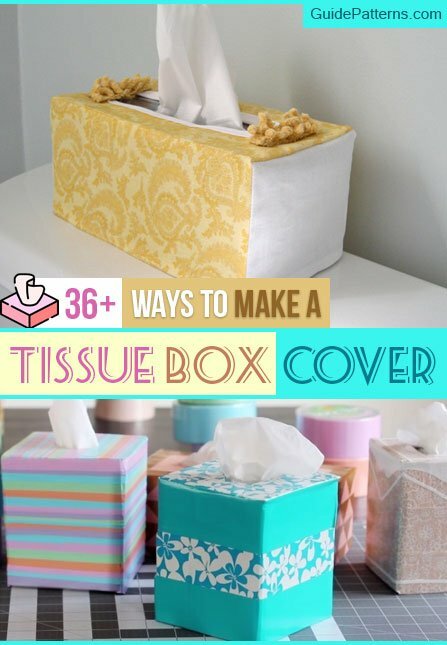 You will love the way it turns out to be when the cover displays two cute ears and frisky whiskers. Christmas cannot go without adding festive elements to your house. 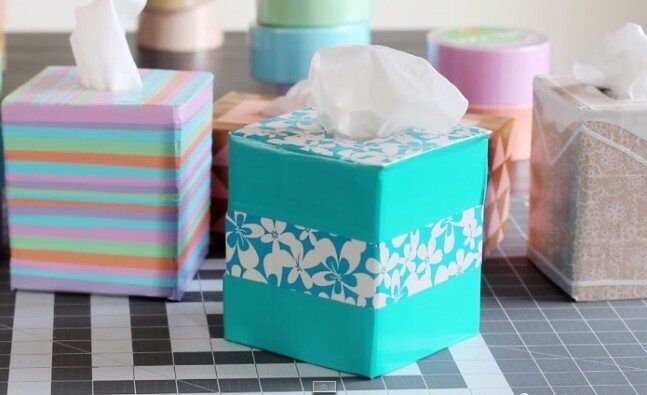 So when it comes to decorating your tissue storage container, you might want to try this snowman theme. 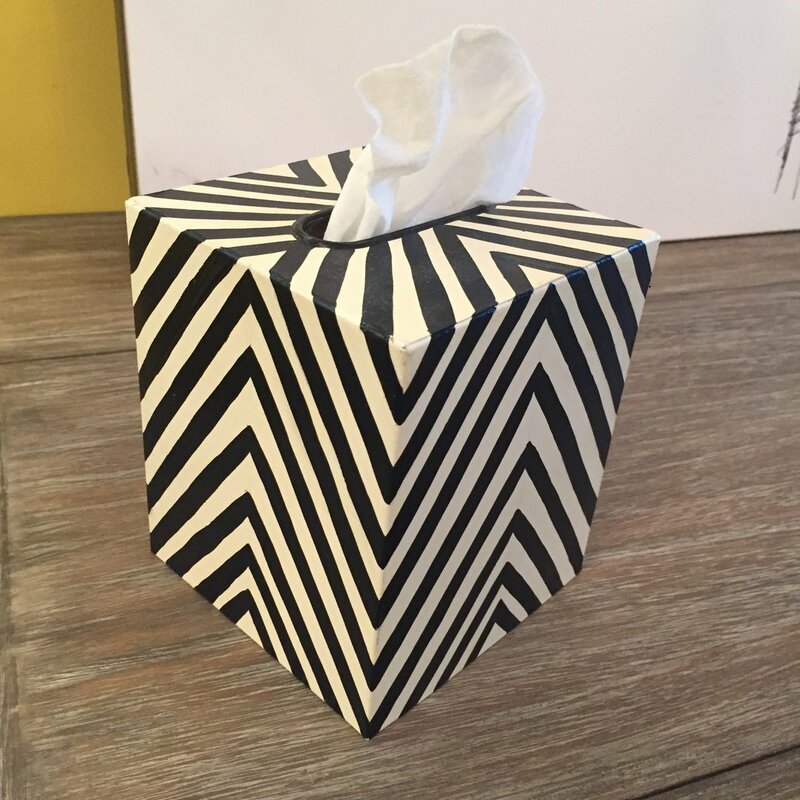 You can attach mirror pieces to the tissue box to create a shining cover. 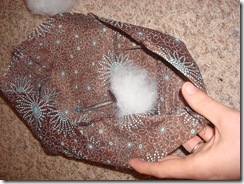 Although the tutorial is a generic one, you can make some modifications to it. 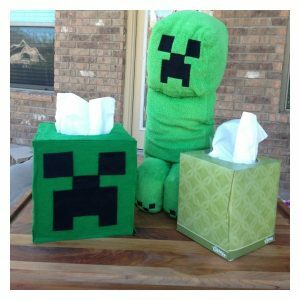 Your kids would enjoy making this Minecraft cover and also give you a helping hand for decking a tissue box. 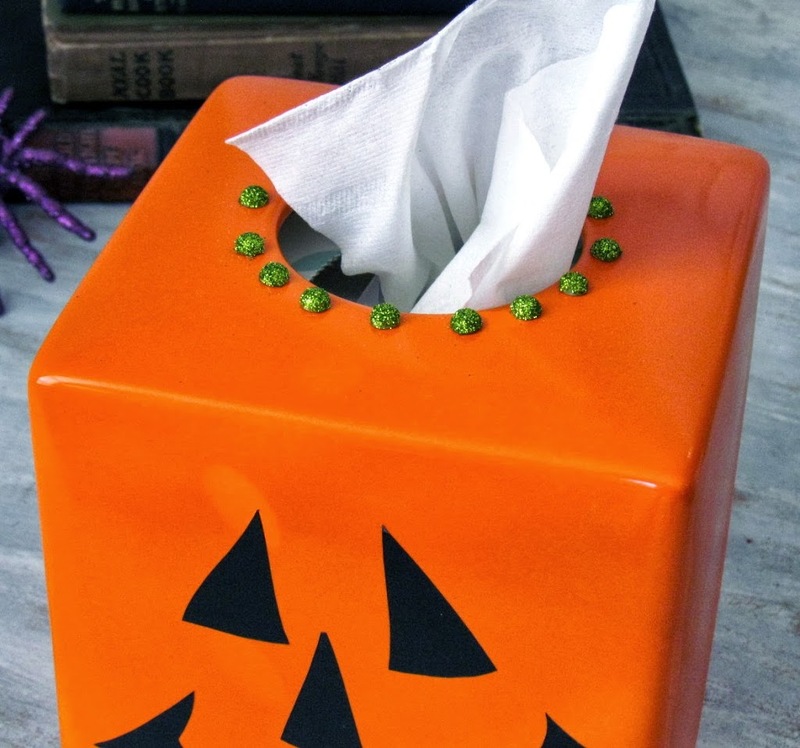 Add a spooky feel to your décor for Halloween by turning your tissue box into a pumpkin-like face. 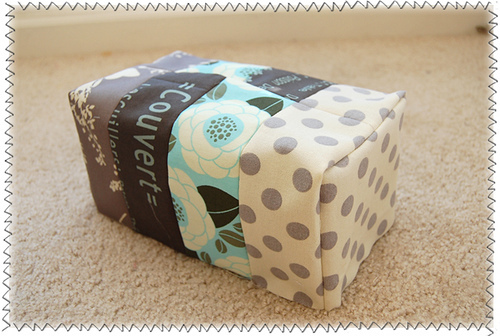 Make a snug and warm cover in the form of a comfortable couch. 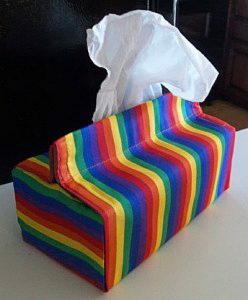 Add mini pillows and some frills to make it look real. 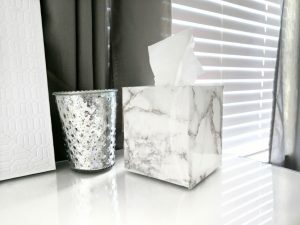 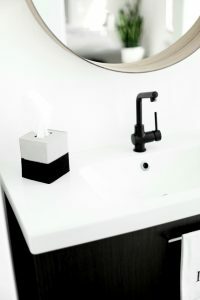 Purchase some marble contact paper from a store and give a unique makeover to your tissue container. 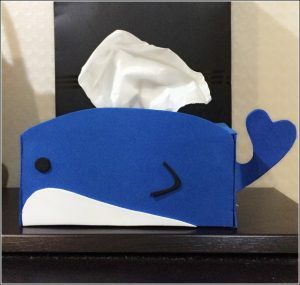 Create a beach-themed tissue box cover adding a humongous tail and other fun features with foam paper. 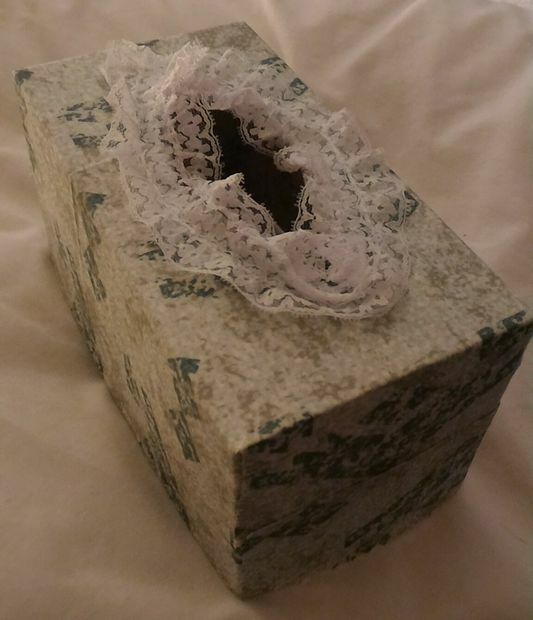 The tissue cover looks cuter when you tie bows at the corners and provide an insertion for accessing the tissue papers. 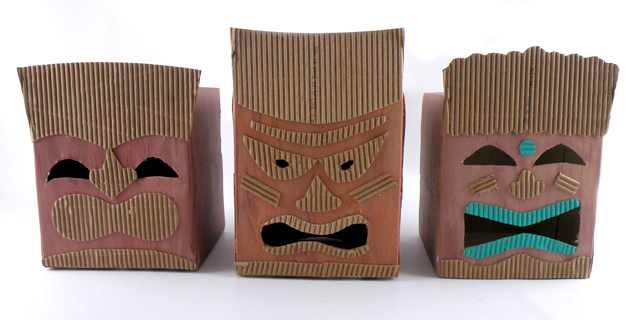 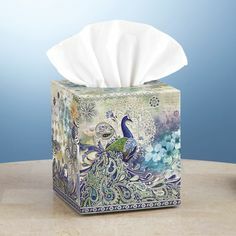 If you are fascinated by the tiki faces of the Maori mythology, create similar covers for your tissue boxes. Embellished with a bunch of flowers the tissue box will never look the same. Make a beautiful tissue holder sheath with strips of laces and cloth as shown in this tutorial. You can make covers with cardboard, cloth straps, or anything recyclable in a creative way. 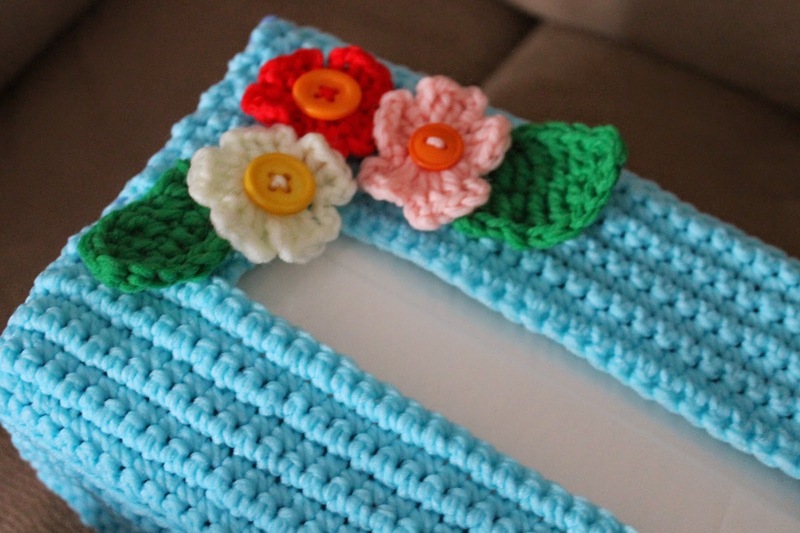 Bring some style to your creations using some fun ideas.